Call Of Duty: Advanced Warfare's launch trailer is full of explosions, beautiful next gen graphics and a Multiplayer that looks to redefine the series. The time is nearly upon us as Activision recently released the launch trailer to upcoming title, Call Of Duty: Advanced Warfare! The game is scheduled to be released for the PlayStation 3, PlayStation 4, Xbox One, Xbox 360 and Windows PC; November 4th. 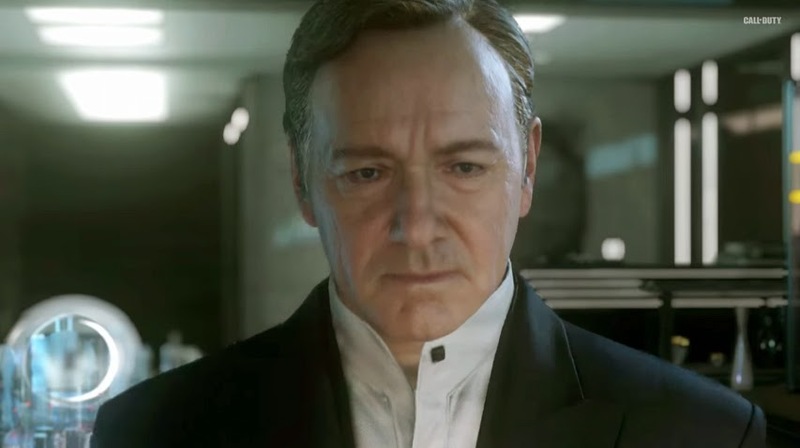 Call of Duty: Advanced Warfare takes players to a future devastated by a global attack. Rising from the chaos is Atlas, a Private Military Corporation led by the cunning Jonathan Irons. With the most powerful military force in the world, Atlas has effectively become a superpower for hire. Playing as Jack Mitchell, suit up in an advanced exoskeleton and join a highly-trained unit committed to restoring order. The exoskeleton carries over into Multiplayer, where an all-new movement system changes the way players traverse the terrain. Chain together boost actions like jump, dodge, and dash in a fast and fluid style of play. Equip all new abilities and armaments in the revamped Create-a-Class. Earn additional weapons and gear through in-game Supply Drops, outfitting your operator in the deepest customisation experience in franchise history.